Asbestos was used in nearly every form of construction before 1980. Due to asbestos’ ability to resist immense amounts of heat, it could be used in bricks so they wouldn’t crack despite exposure to extremely high temperatures, and would prevent mortar from damage. Asbestos was also used in concrete and electrical insulation. When these materials are sawed, cut or grinded down, the asbestos fibers are released into the air and pose serious danger to workers (including bricklayers) in the area. Preventing asbestos exposure should be top priority for construction workers and their employers when repairing or working with older buildings. Asbestos inspection and abatement is the only responsible way to know if a work area is free of asbestos, although some companies look past this issue and workers eventually become severely ill as a result. Options exist for bricklayers who have been exposed to asbestos. Your largest concern should be your health after being exposed to asbestos. Talk regularly with your doctor, and keep any documentation and records of damages you’ve sustained like medical treatments, bills, time off work, and make sure to keep a journal of your process. It would be wise to consult with an experienced asbestos injury lawyer as soon as you can. Consults with asbestos injury lawyers are free. The attorneys will investigate your claim and can help you understand who is responsible for your injuries and what options you have in terms of compensation. For example, many manufacturers have created trust funds that provide compensation to people who’ve been exposed to asbestos from their older asbestos-containing products. Another option could be that you gain compensation through workers comp, or perhaps third party was negligent by not informing you or your employers about asbestos when they had reasonable suspicion to do so. Only a trusted asbestos injury lawyer can accurately answer these questions. 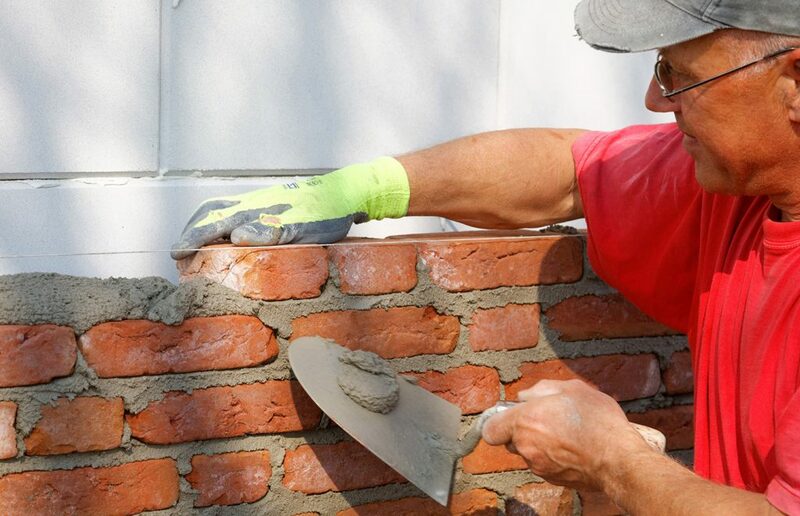 If you or a loved one has been diagnosed with mesothelioma after working as a bricklayer in the past, please contact one of the asbestos injury lawyers in this directory for a free claim evaluation.